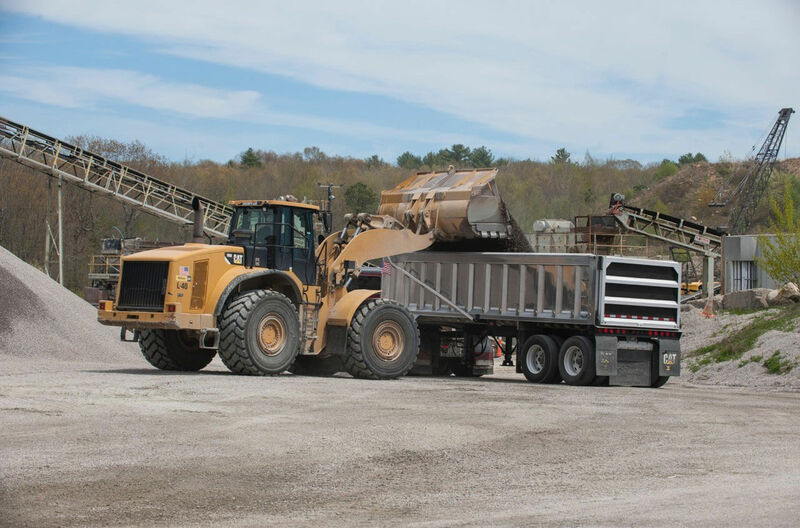 Hopkins Hill Sand & Stone, a Cardi affiliated company, processes sand, gravel, stone, crushed stone and other aggregates at its West Greenwich, Rhode Island facility and supplies those products to projects throughout Rhode Island ( RI ), Massachusetts ( MA ) and Connecticut ( CT ). Those products are available for pick-up at the Hopkins Hill plant or for delivery to any project site location. 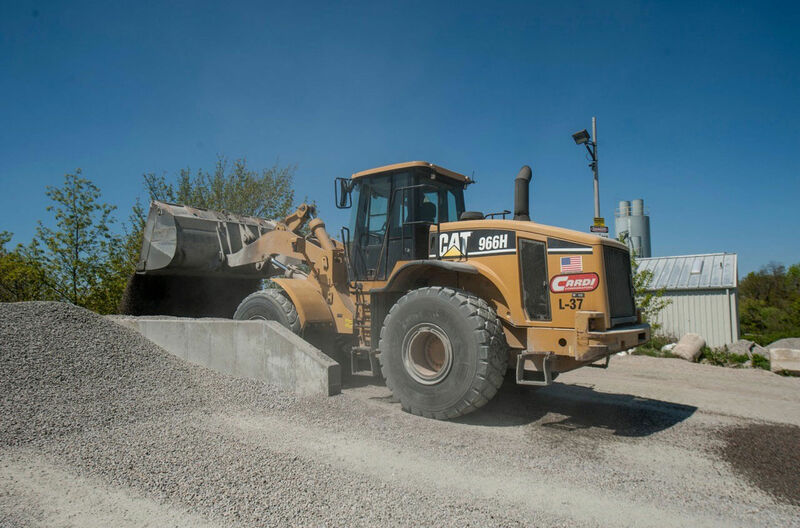 Hopkins Hill’s state-of-the-art facility is able to produce virtually any required size and quantity of crushed stone, sand or gravel, for use in virtually any application, including concrete and asphalt mixes, backfill, drainage and other construction applications. Standard and in-stock materials include washed and dry screened sand; crushed and washed 3/8 inch, ½ inch, ¾ inch and 1-1/4 inch stone; dry screened 3/8 inch, 1/2 inch and 3/4 inch stone; 3/4 inch processed gravel; riprap of any size; loam; borrow; and 3/4 inch processed gravel and bank run gravel. Hopkins Hills can also process materials to other specifications as required for any application. Please see the list below for all the products available. Processed Gravel 3/4" - 3"
Please contact Steve Aissis, General Manager of the Hopkins Hill Sand & Stone Facility, for further information. Please see our Volume Calculator below and download our pricing list.